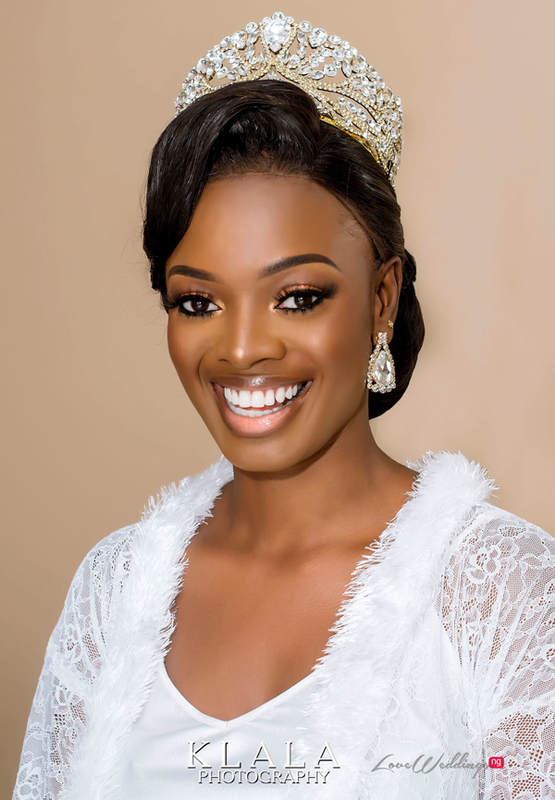 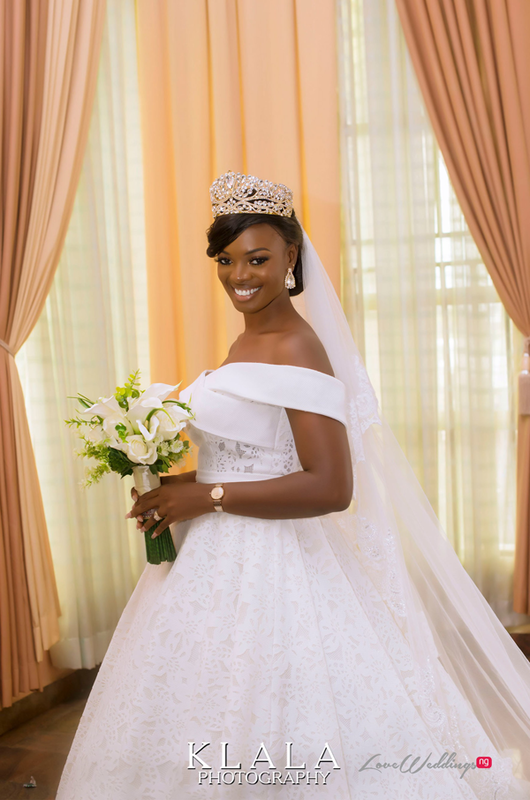 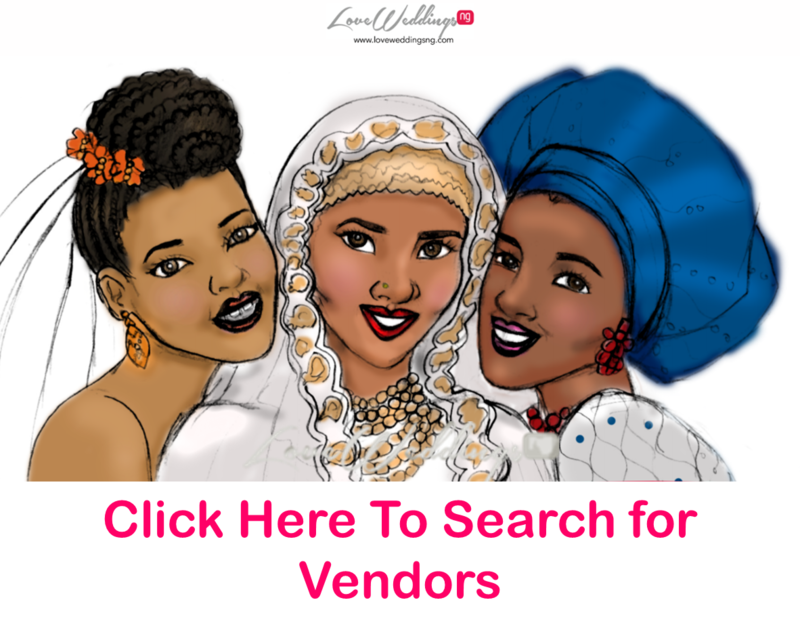 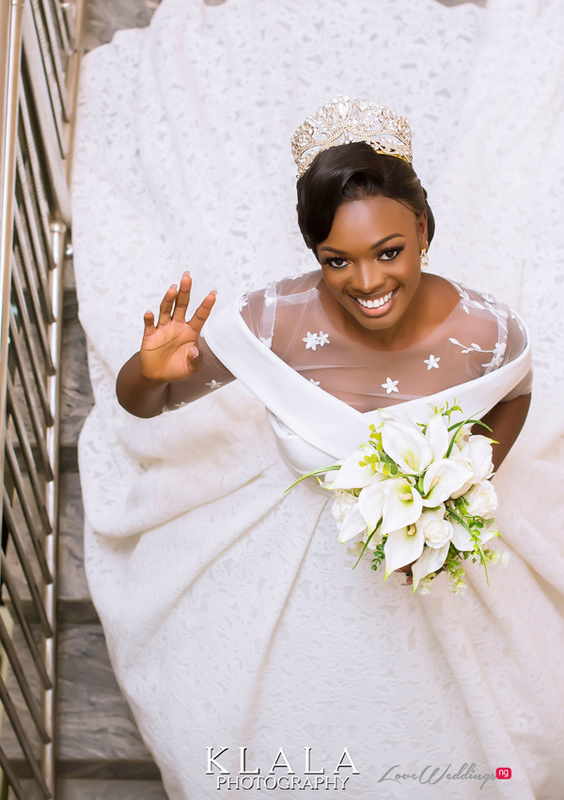 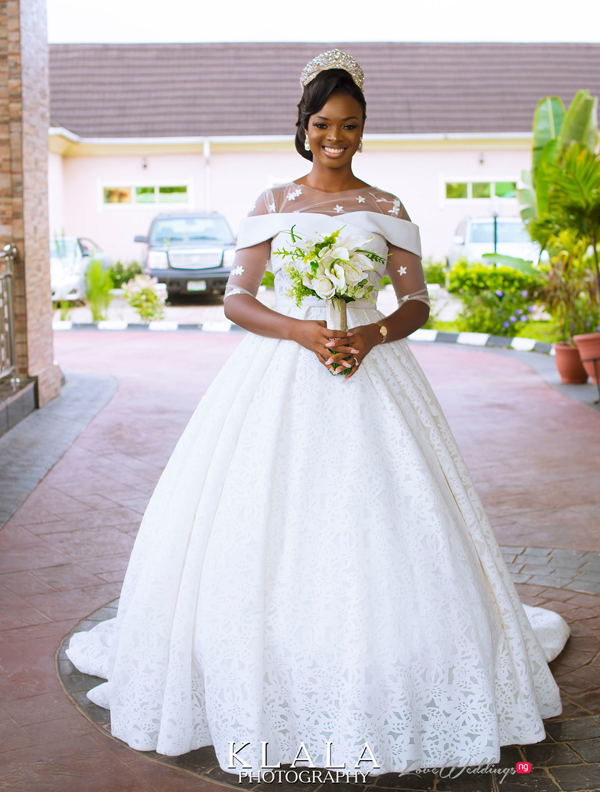 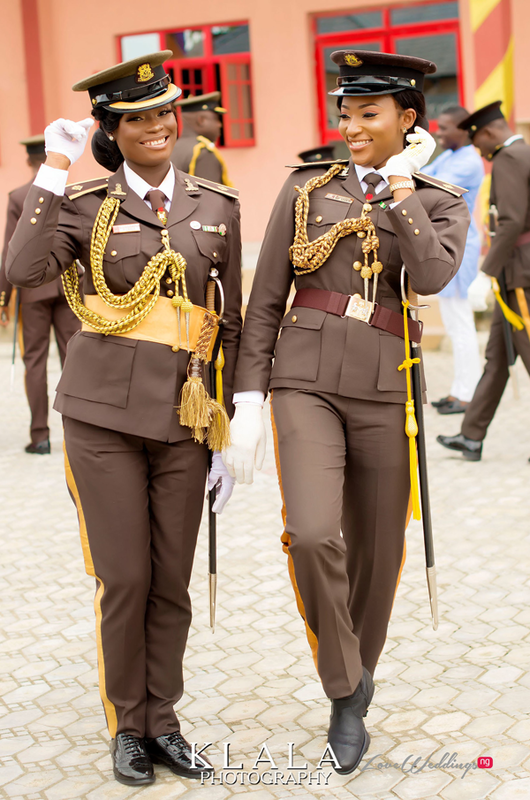 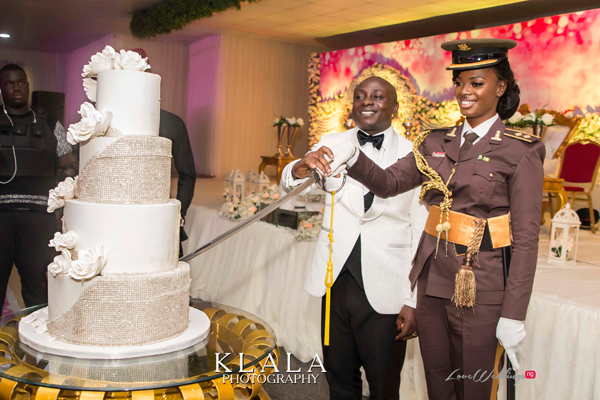 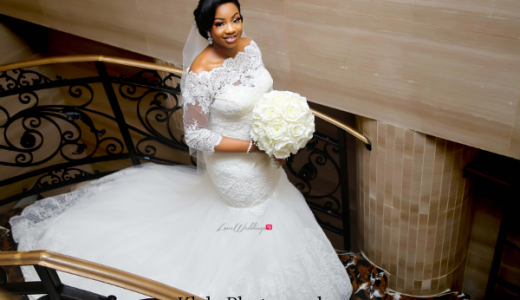 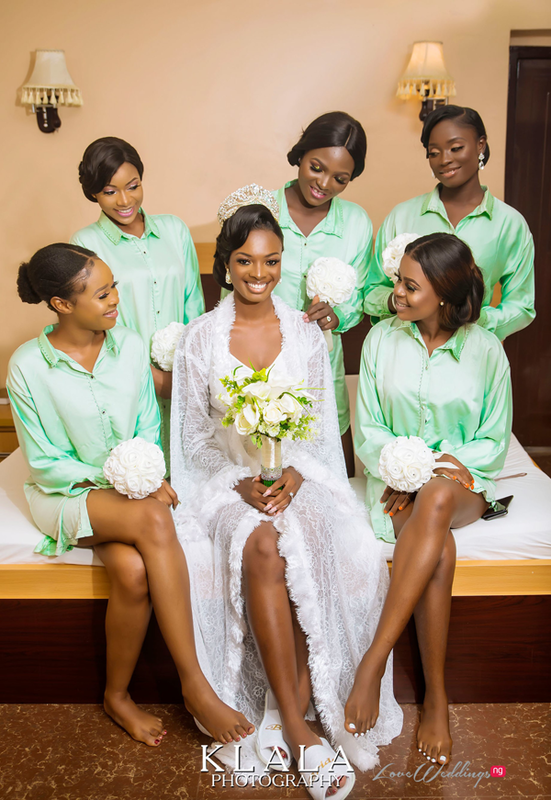 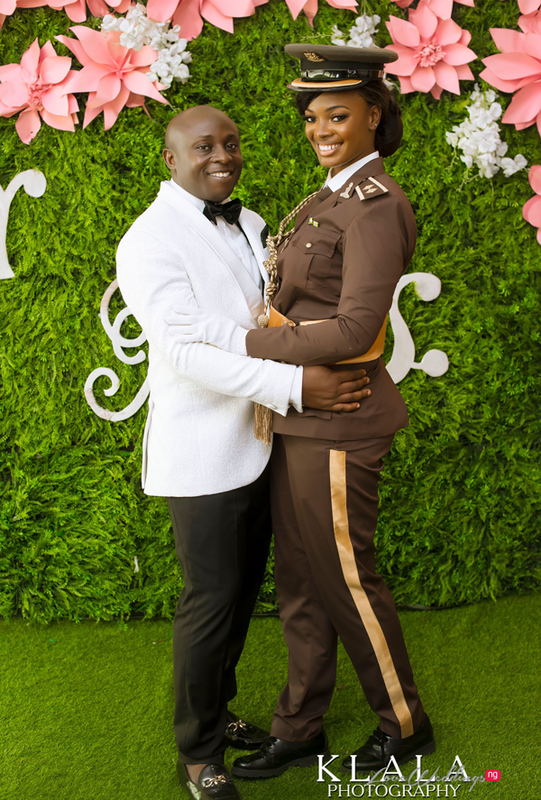 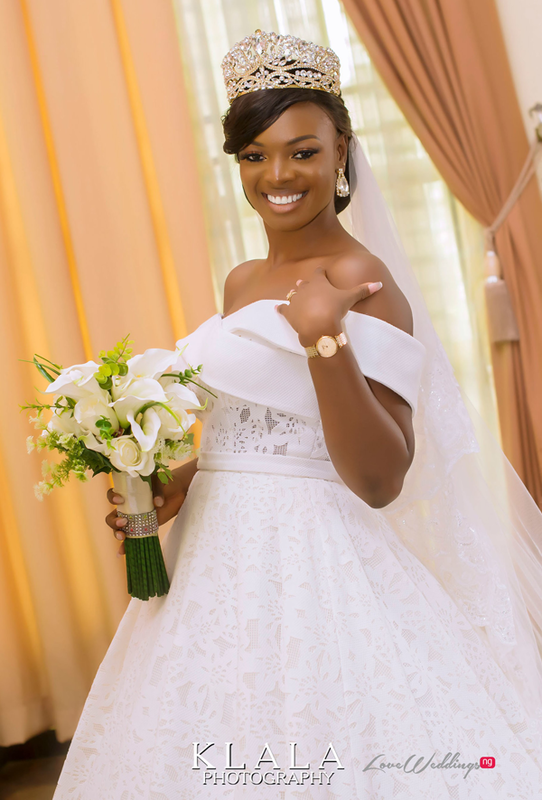 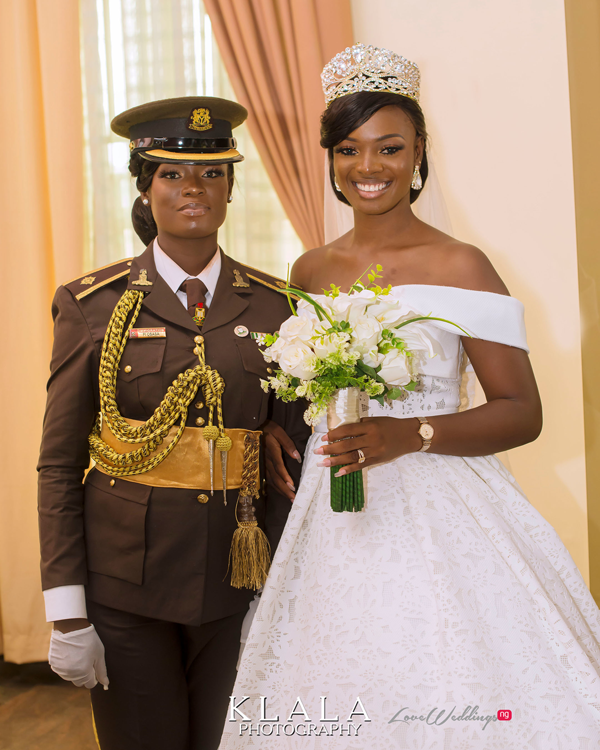 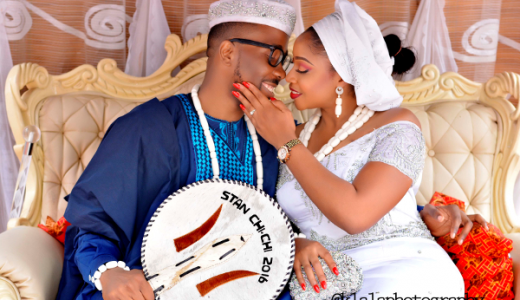 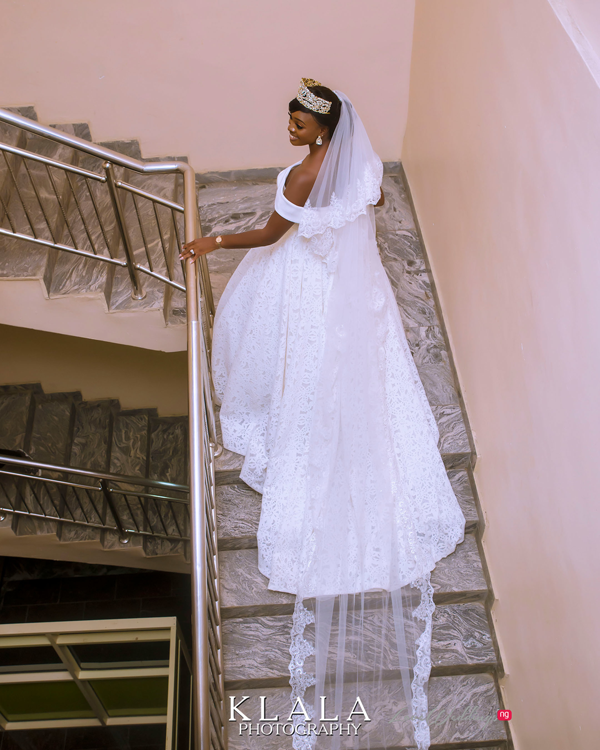 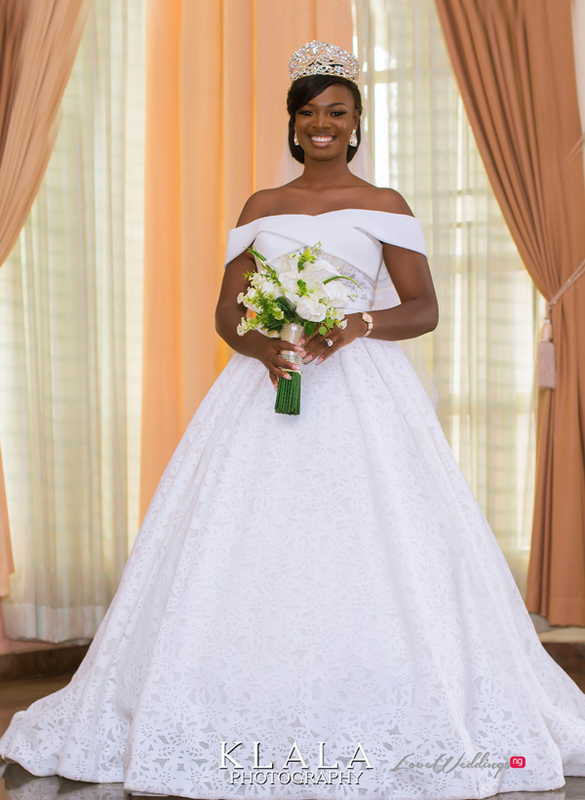 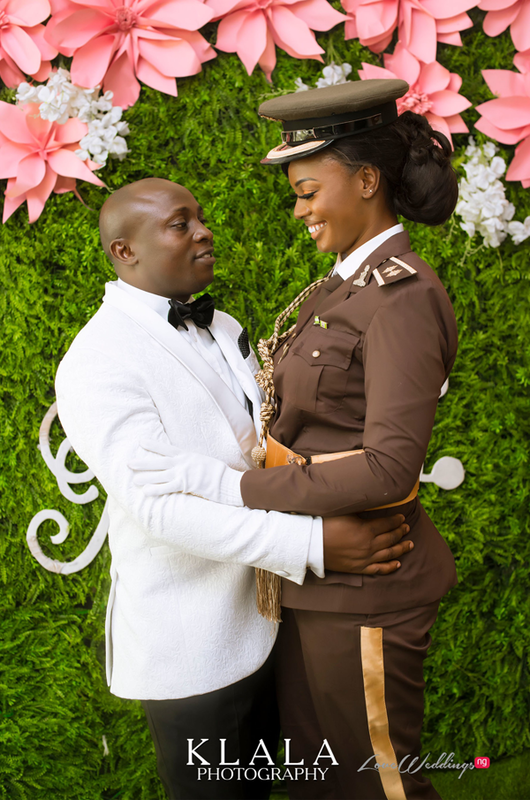 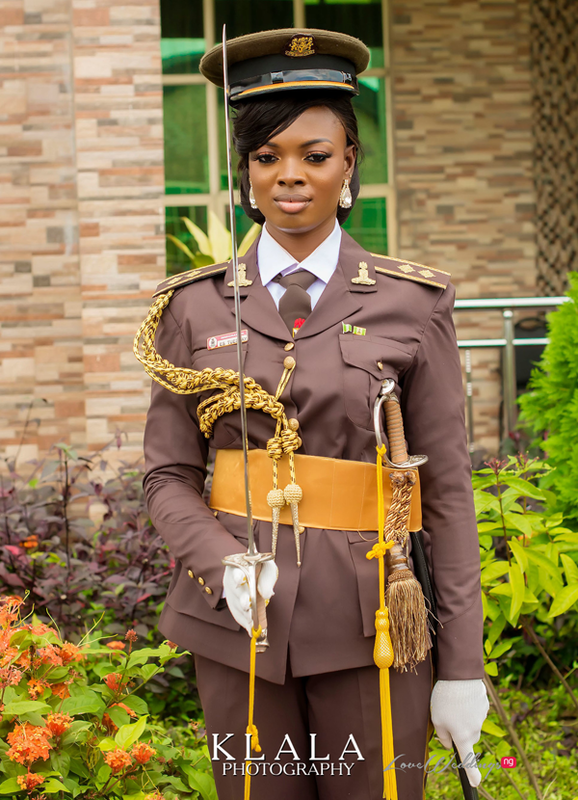 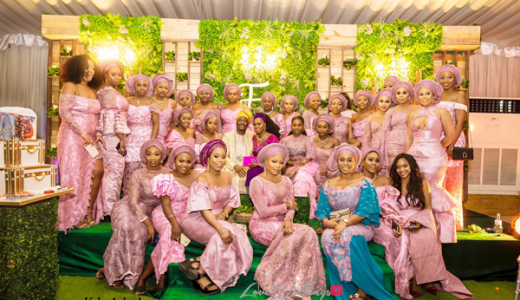 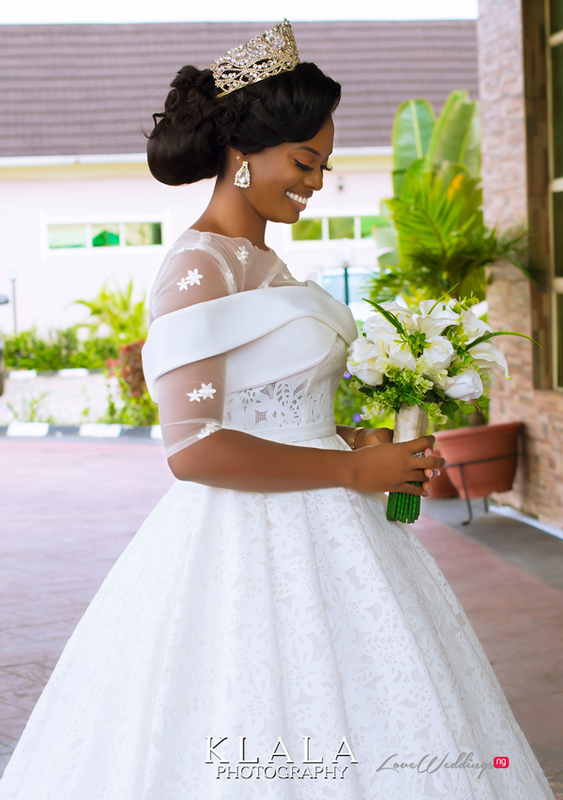 We’ve seen a number of grooms in uniforms but it’s not every day that you see a bride in uniform so when we saw first photos from Suzy and Peres’ #Eres18 Nigerian wedding, we were interested. 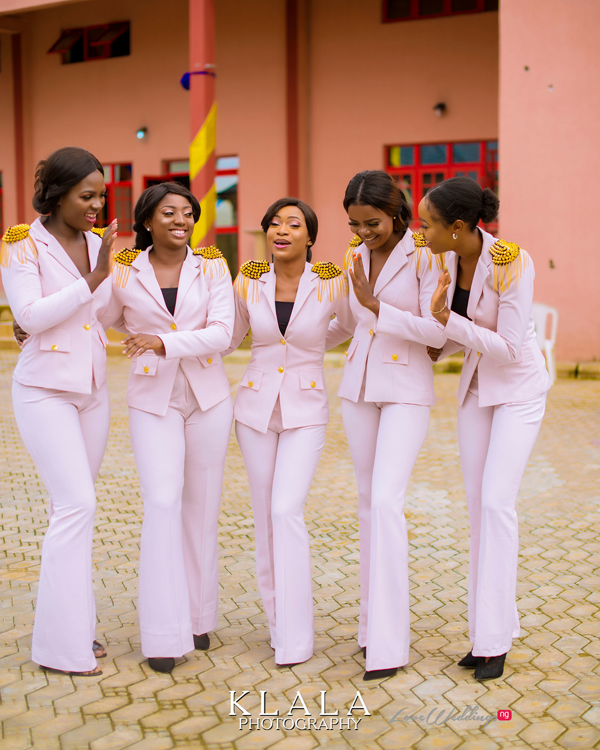 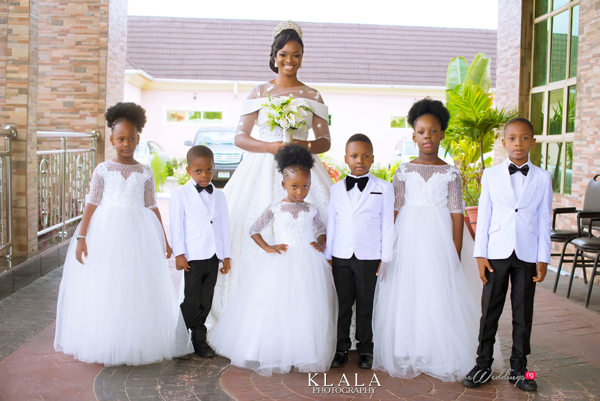 Then we saw her bridesmaids in their pink military inspired two-piece suits and we knew we had to feature their wedding. 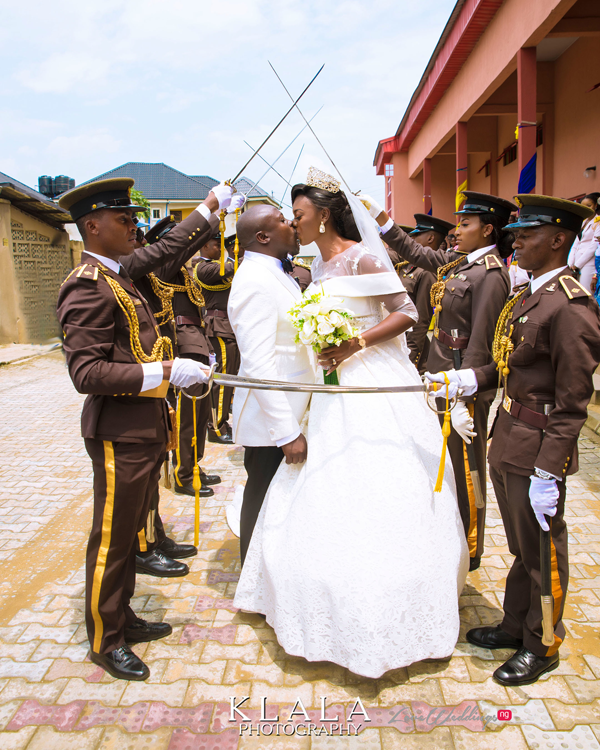 Suzy and Peres said ‘I Do’ recently and Klala Photography captured moments from their big day.